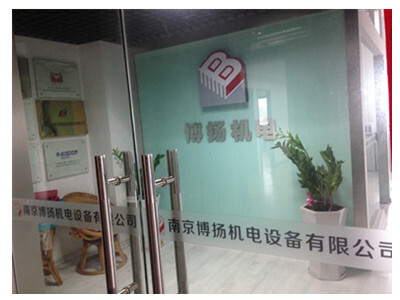 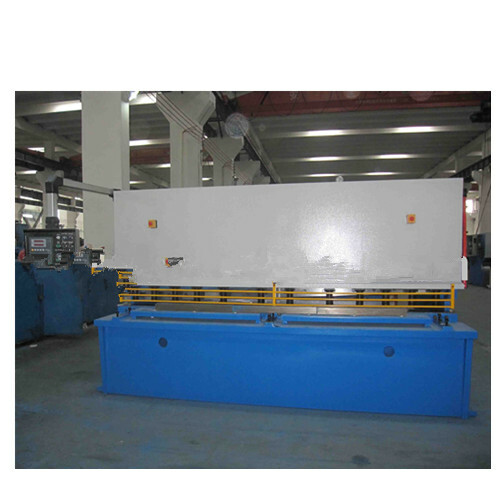 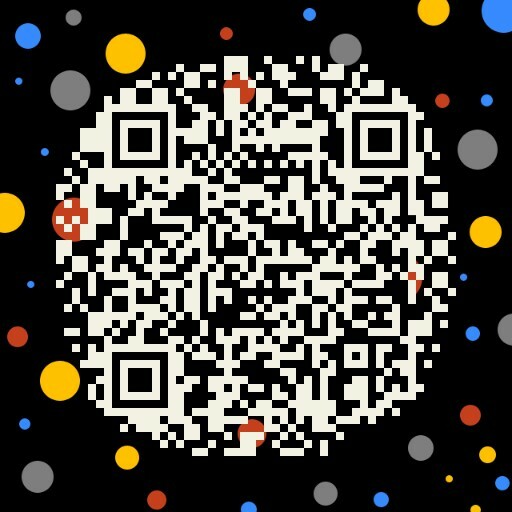 Nanjing Boayon Machinery Co., Ltd ,built in 2009,is one of the leading manufacturers of metal sheet forming machines and equipment.And we are cooperating with more than 200 large machine tool manufactures and foreign machine companies.We provide best quality, best after-sale service and lowest price for clients. 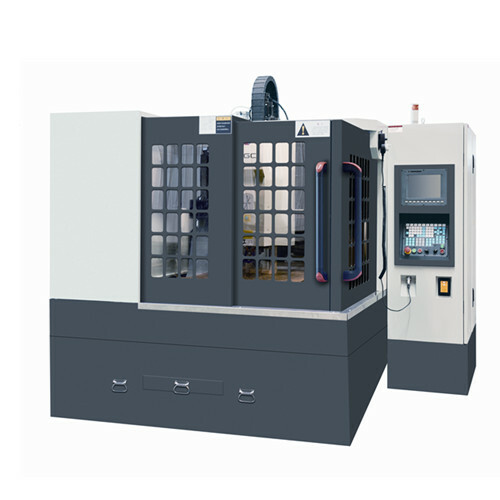 We promise that all service is tailor made.We will offer free consulting service before sales according to clients` requirement.General service like analysis of whole machinery with validation testing, networking, etc. 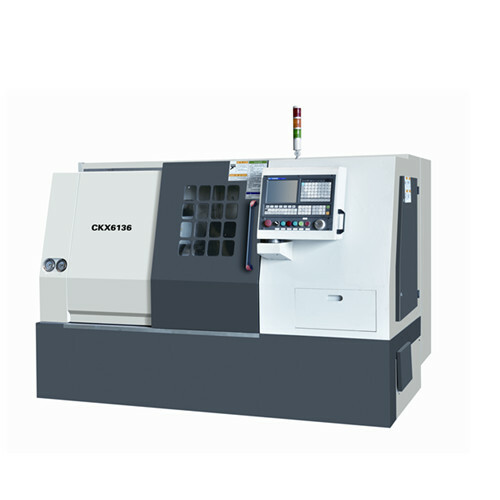 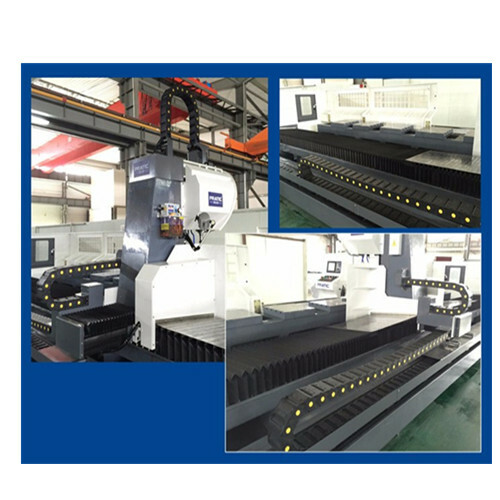 Our main products are Cnc Lathe,Milling Machine,Boring Machine, Machining Center,Grinding Machine,Shearing Machine ,Press Brake,etc. 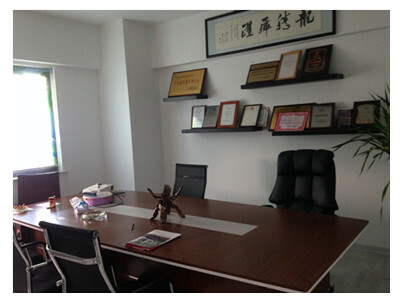 Under the lead of Mr. Bowie Huang, we set up China General Equipment Manufacturing Industry Association. 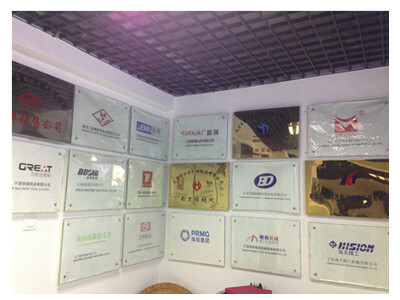 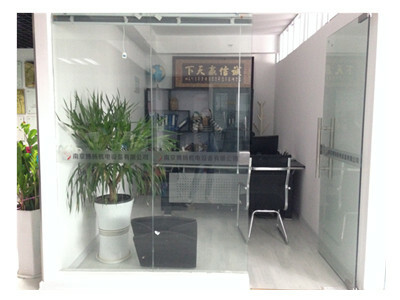 It is the most popular association of manufacturers. 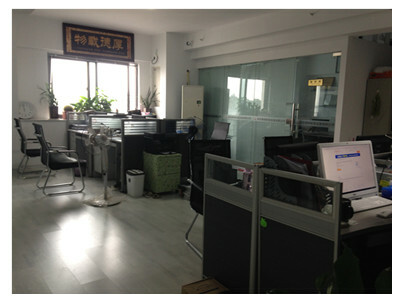 With thousands of members, our company insists on the policy of "Quality, Integrity and Technical " to serve the market. 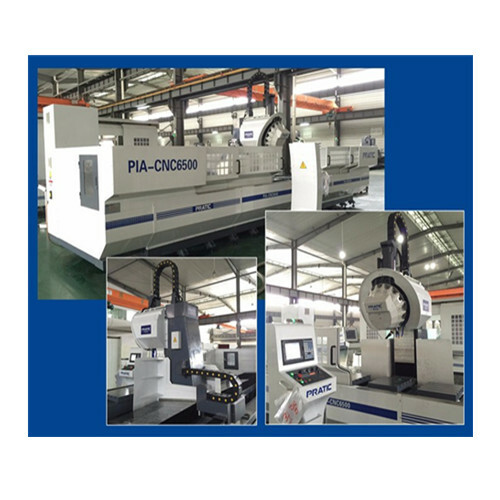 We are willing to offer you the best machines and develop a long-term strategic partnership!